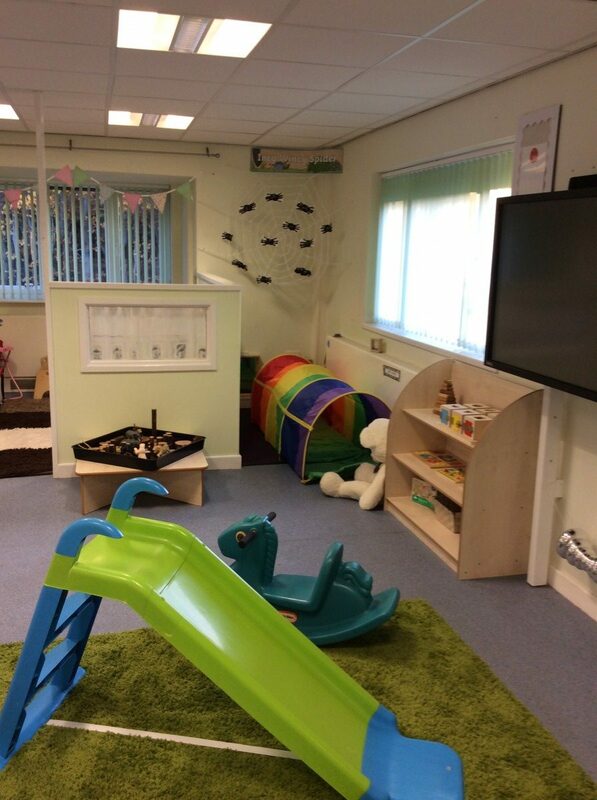 The Elmer Room offers the highest standard of care and education for children aged 2. 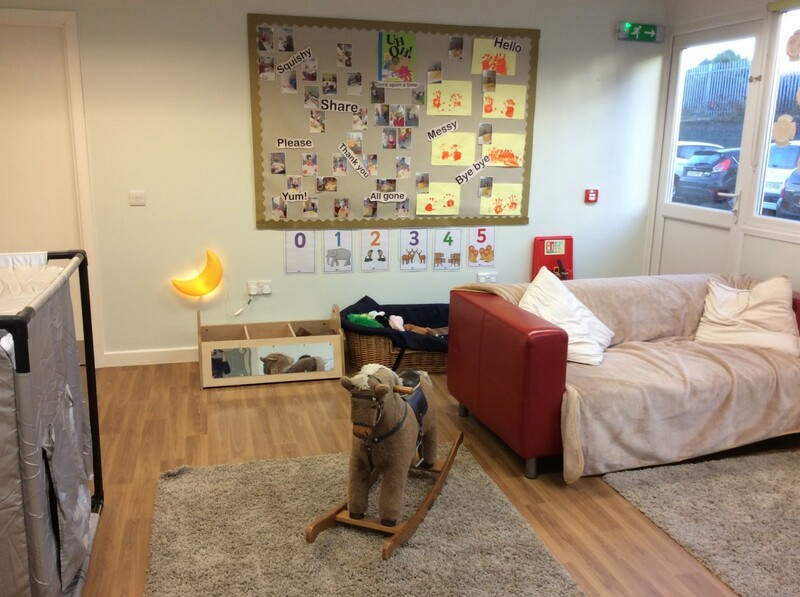 We have relocated to a bigger room for your child to explore, providing a warm, nurturing environment where your child can develop, thrive and learn the skills needed for their next adventure in the Gruffalo Foundation Stage. 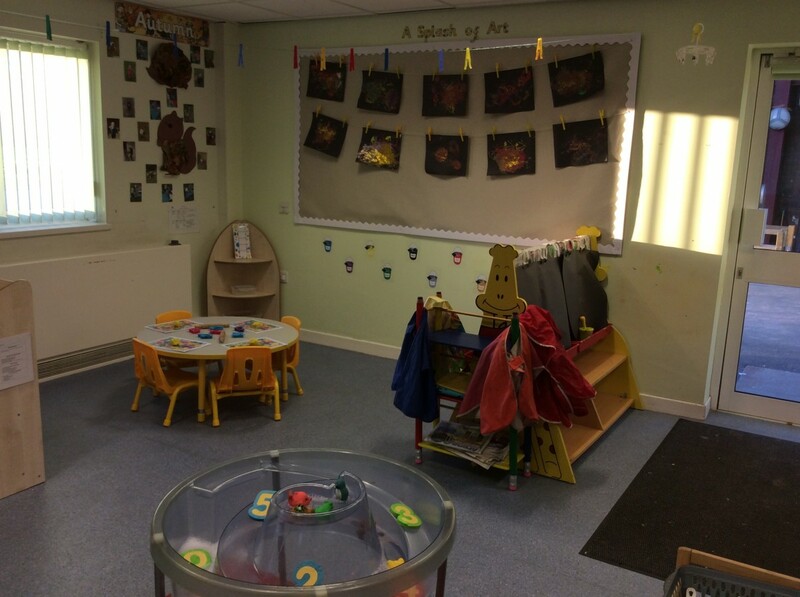 We offer interesting and fun activities, within a happy and safe environment, where your child can play and learn. 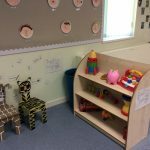 Our room is equipped with toys for your child to learn through play. 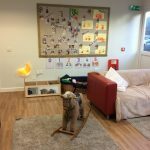 We aim to have fun, as well as developing those vital skills before they move on to school nursery. 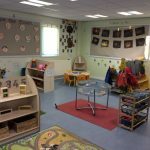 When your child is due to start, we invite parents and child to visit the setting to provide an insight of a day in the Elmer room. 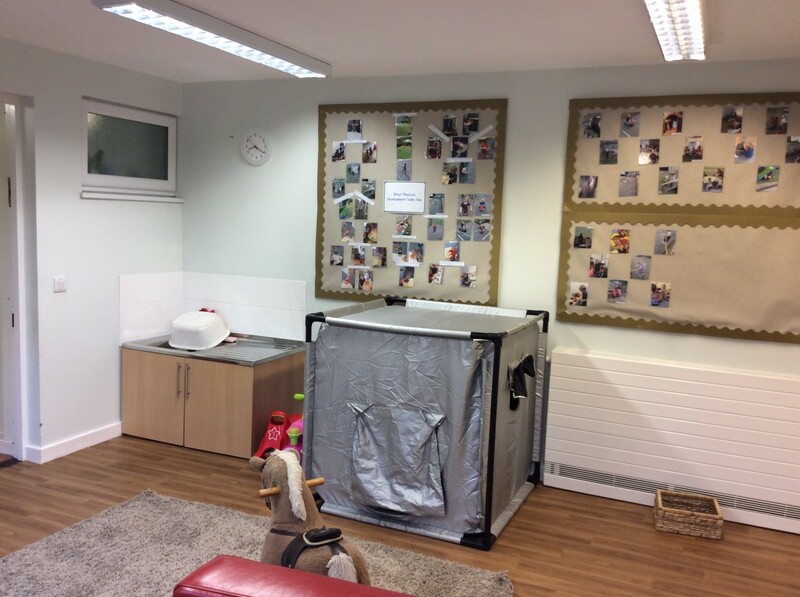 Here the child will be able to play with others and explore their environment. 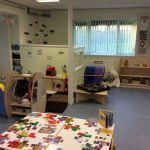 Its allows parents to also explore the setting and receive answers to any of their concerns or further information they feel our staff should know about their child. 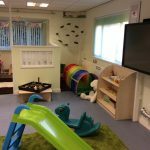 On this day, parents will also be given a welcome pack which contains detailed information about the Elmer room and consent forms to sign. 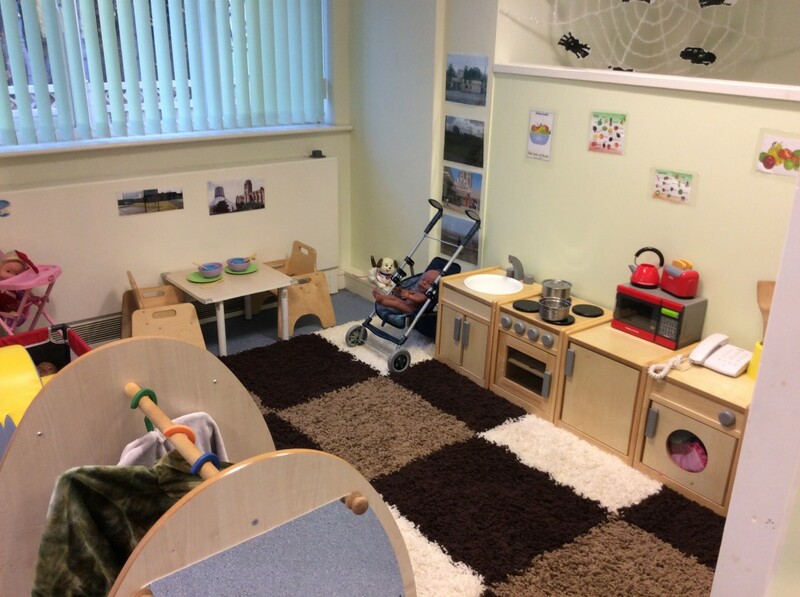 Once your child starts we allow them to continue to explore their new environment and build a bond with our members of staff. Here we will then decide who your child key person is, based on who they are move confident and comfortable around. The role of a key person is to oversee your child’s development and plan appropriate learning opportunities for them. 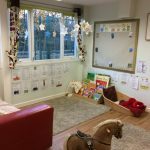 As a key person we ensure that home routines are maintained and can support you with potty training and promoting speech and language development. 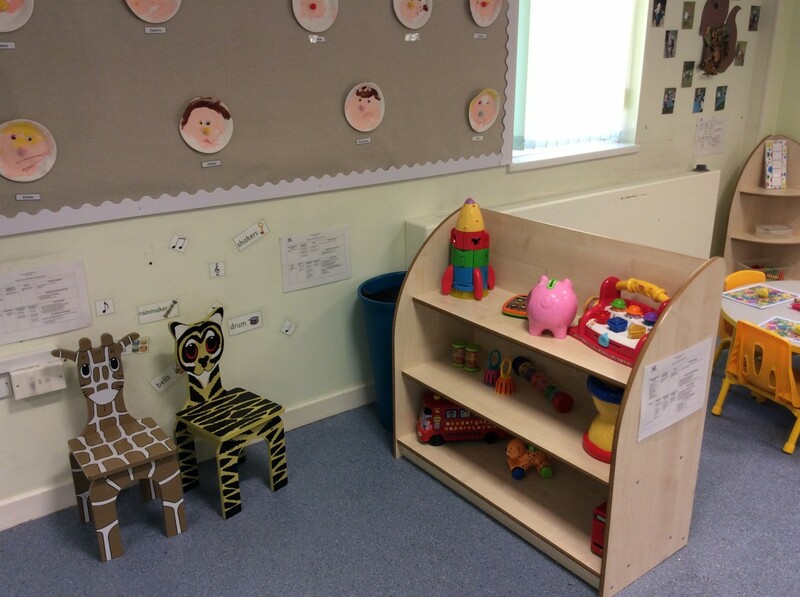 We also like to share information with parents and carers about the child’s learning and development both in school and at home. 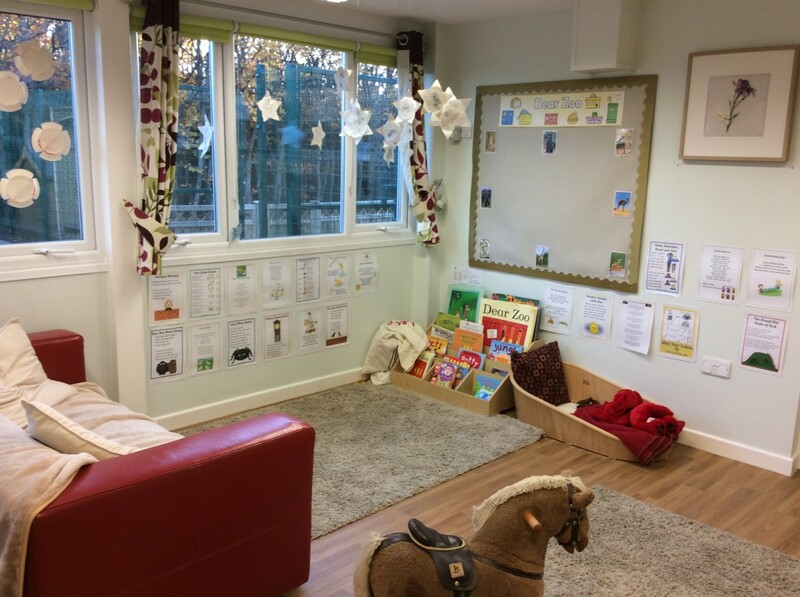 In the Elmer room, we passionately believe in the unique child and providing enabling environments for children to learn successfully. 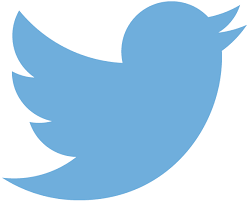 Our staff are highly trained and share our ethos and vision to provide an outstanding learning experience. 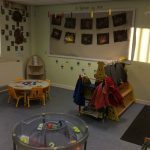 We follow the Development Matters in the Early YearsFoundation Stage (EYFS) and children are given opportunities to experience learning in the following areas: Communication and Language, Physical Development, Personal, Social and Emotional Development, Literacy, Mathematics, Understanding of the World, Expressive Arts and Design. 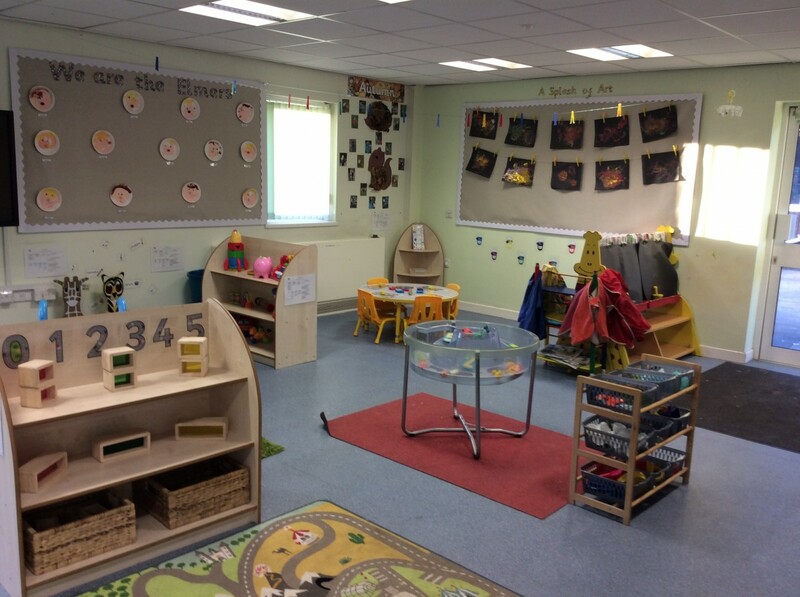 If you would like your child to attend our 2 Year old Room,please contact the school for an application form. Once these forms have been completed we will be in touch. 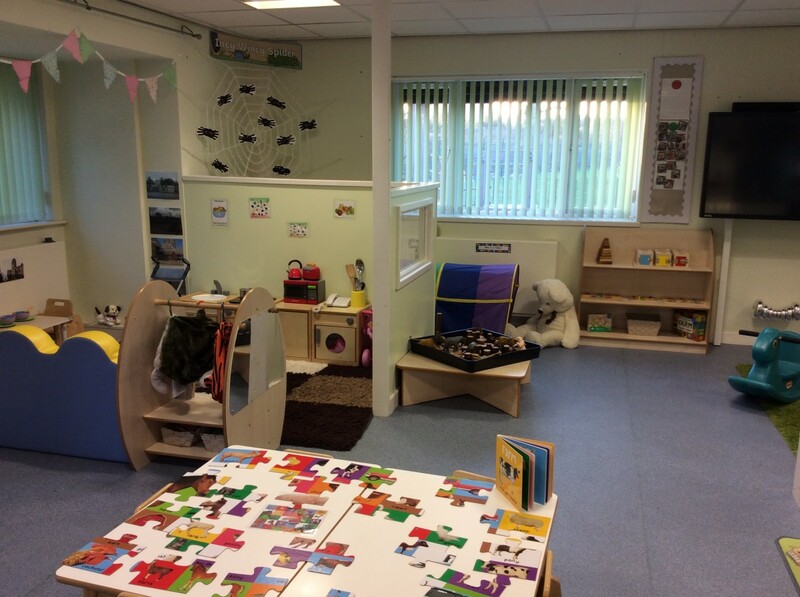 The Elmer room offers a choice of morning or afternoons 5 days a week. Each day we ask that you bring a bag containing spare clothes (as your child will get messy by having lots of fun or have an accident), nappies and wipes. Also, we ask if you could help with the cost of snack by paying 10p a day. Your child will enjoy our healthy snacks such as; toast, crumpets, pancakes, yogurts, plain biscuits, crackers with cheese spread, fruit and milk or water. 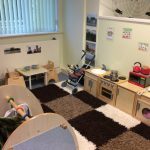 Please do not hesitate to talk over your requirements with a member of staff so that we can meet your individual childcare requirements. 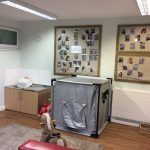 Come and have a look of our room and meet the team.